I can’t help myself – those tried and true year-end messages are resonating with me. As the remaining days of 2017 fly by, I’m looking back on my year as president of MHSCN and forward to lots of change in 2018, both at MHSCN and in my own career. I wish I had the ability to see what comes next, but that doesn’t seem to be how it works! Sometimes a leap of faith is required. I'm proud of what MHSCN accomplished this year. We did try some new things, as promised back in January. Some of them worked well (a great new website/membership platform, two stellar conferences, streamlined internal processes), others not so much. But we’re willing to learn from our missteps, and we’re listening to you – current, past, and future members – to help us determine the direction we should take as an organization. a first-ever Tri-State Fall Conference with Wisconsin and Illinois, set for September 19 – 21 in Wisconsin Dells. You’ll hear more about both events starting in January, and we encourage you to save the dates and start making plans to join us. We will also be welcoming a number of new board members, and I’m excited about what this group of engaged and committed leaders can do together. With a strategic plan informed by your thoughtful input, I’m confident that MHSCN will continue to evolve as an organization and earn the support of even more communications, marketing, and public relations professionals working in health care. Personally, I’m so grateful for MHSCN and all that it has given me. As I search for my next career opportunity, I believe I’m a better leader because of my experience on the board. I know that my network is much stronger than before I got involved. It is heartening to have the support of so many who are willing to listen, provide thoughtful counsel, and make introductions to friends and colleagues. It always amazes me how small the Minnesota health care communications world really is – which makes it even more important to nurture those relationships with the help of an organization like MHSCN. In closing, I want to take this opportunity to thank the board for their hard work this year. I especially want to thank those who are ending their service: Jenna Anderson, Angela Churchill, Sue Lundquist, Rosann Maher, Sara Peterson, and Diane Rose. Best wishes to all of you this holiday season. I hope you can take some time away from work to relax and enjoy the season with your families. At this time of thanksgiving and celebration, our thoughts turn gratefully to you with warm appreciation... This is how a holiday season column should start, right? BLAH, BLAH, BLAH – you’ve probably already tuned out. I do not mean to minimize how grateful we are for our members. I do, however, want to turn the tables on the gratitude babble rampant during this time of year and ask for a more thoughtful consideration of your membership and what it means to you personally. Why did you join MHSCN or engage with us in the first place? What benefits do you expect from your membership and affiliation? How well does MHSCN deliver on those expectations? If you really want to feel some love from me and the other board members, please share your feedback with us on these topics in our membership survey – coming soon to your inbox. You see, we’re doing some soul searching and strategy planning to answer some difficult questions about our relevance as a professional development organization and how to combat declining membership. We’re learning this is not unique to our industry. To get real answers to drive appropriate action, we need to hear from you. Further, if you feel strongly that MHSCN serves a purpose in your career and you seek to serve and build an association “characterized by innovation, empowerment, inclusion, collaboration and purpose” as referenced in the linked article above – we’ve got an open board seat with your name on it! For me, the friendships, knowledge, connections and resources I've gained through my involvement in MHSCN are golden. So I'll close with the gratitude message that is truly sincere. Thanks for reading this far and thanks in advance for your participation in our survey and consideration of board service. More importantly, thank you for your involvement in MHSCN. You do belong here, and we value your contributions. In your drive to be the best, there’s nothing like learning from your peers and expanding your network. During the MHSCN fall conference on Friday, Nov. 3, health care communicators and marketers elevated their game with a great line-up of speakers covering a wide range of topics. When the topic is the opioid crisis, what is fact and what it fiction – especially in this era of information overload? Exactly how widespread and long-term is the opioid problem? 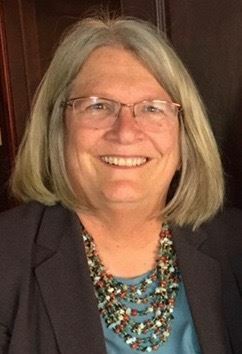 Carol Falkowski, CEO of Drug Abuse Dialogues, is the former director of the Alcohol and Drug Abuse Division of the Minnesota Department of Human Services. She has been part of a nationwide drug abuse surveillance network of the National Institute on Drug Abuse since 1986. 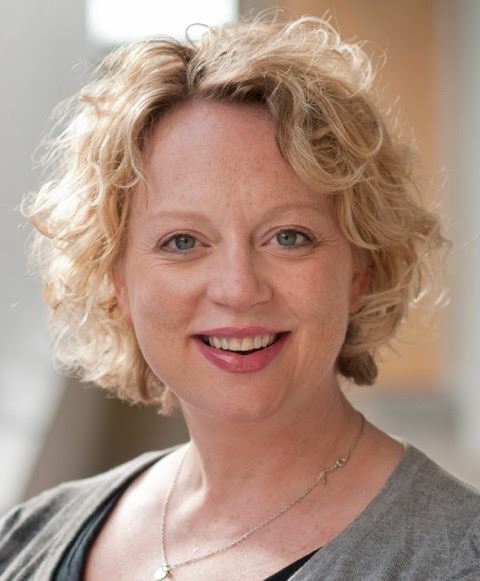 She was director of research communications at the Hazelden Betty Ford Foundation for a decade. Falkowski has served as an advisor to federal, state and private agencies, including the FDA, the Department of Justice, the Rand Corporation, and the White House Office of National Drug Control Policy. She has been quoted in USA Today, New York Times, the BBC, National Public Radio, CNN with Anderson Cooper and the Today Show. 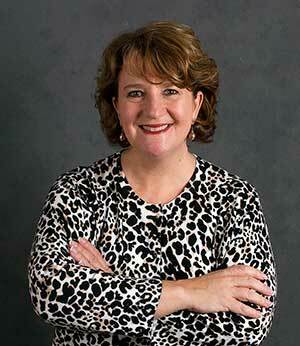 She is currently CEO of Drug Abuse Dialogues, a local training and consultation organization. Physicians are highly credible sources of healthcare information for consumers and the community. This presentation focused on how Hennepin County Medical Center’s Dr. David Hilden has embraced his role as the organization’s medical spokesperson and developed the Healthy Matters platform – which includes a weekly radio show, podcasts and blog. Tips and tactics for media training and engaging physicians in public relations activities were part of this engaging session. Christine Hill is the senior media relations specialist at Hennepin County Medical Center where she manages all aspects of media relations for HCMC by coordinating interviews, pitching stories, writing news releases, and responding to requests from reporters for interviews and information. 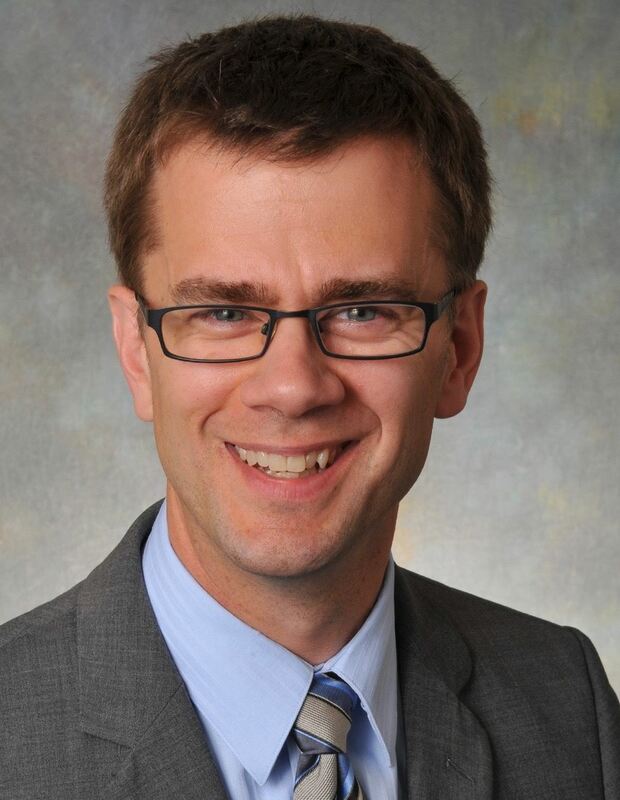 David Hilden, MD, MPH, FACP, is an internal medicine physician at Hennepin County Medical Center. He is the interim department chief and cares for adults facing acute illness in the hospital as well as chronic conditions in the clinic. He also has expertise in population health and medical education, and strives to promote wellness with his patients not only when sick but in all aspects of their lives. Among other awards, he received the Physician Communicator Award from Minnesota Medical Association in 2010. If you're not using live video to help share your healthcare stories, you're missing out, and so is your audience. Sharing video is easier than ever and anyone can do it. There is still a place for highly produced video in healthcare communications, but the advent of live video and the ability to shoot on your cell phone has changed the landscape of what people expect in terms of content and how it is delivered. This session showed how you can use live video on social media to tell communicate unique stories from your organization including news, events, patient and/or physician interviews, tours and more. We also went over equipment basics, best shooting techniques and various publishing methods. Nick Hanson has worked in healthcare communications for more than a decade. He has held positions at the University of Minnesota Academic Health Center, Mayo Clinic and currently manages media and social strategy at Gillette Children's Specialty Healthcare. Hanson has expertise in crisis communication, public affairs campaigns, social media/digital strategy and media relations. Hanson was a digital strategist at Himle Rapp and Company and worked for Carmichael Lynch Relate. He was also a reporter at the St. Cloud Times and Mankato Free Press. Engaging employees in things they care about is key to successfully changing culture within any organization. Allina Health recently launched Be the Change, an effort to eliminate stigma around mental health and addiction conditions within the organization. This presentation explained how robust internal communication strategies, active engagement from employees, and various employee activities aimed at building awareness and changing behavior helped Allina Health see significant improvement in employee perceptions about the organization and its effort to support these patients. Aimee Pappenfus manages community partnerships in support of the Allina Health community health priority areas of healthy eating/active living and mental wellness. 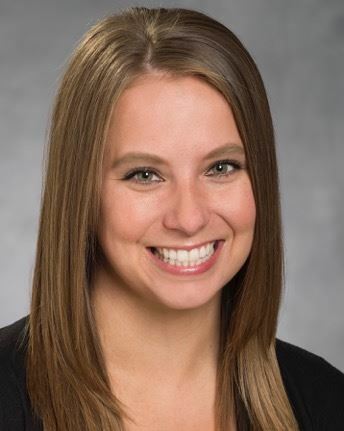 She also oversees large scale system-wide events and activities within Allina Health, including the Mission Matters employee volunteerism program, charitable contributions, and the large community engagement effort Free Bikes 4 Kidz. Ellie Hackenmiller was a co-leader of Be the Change. She also leads several internal initiatives to engage employees in projects that spark a passion. They include the Allina Health Global Fund, which provides financial assistance to employees who volunteer outside of the Allina Health service area, and the Medical Supply Donation Program. Resiliency is being discussed in lots of contexts, but what does it really mean? How can it be applied to my work? Or my organization? What tips can I learn to help support my team or other healthcare workers? This presentation provides some definitions, tips and tools for how to bolster a resilient organization and a more resilient you. Mel Sullivan joined Constellation from Twin Cities Orthopedics (TCO) in October 2016, where she had served as the chief operating officer and directed the merger of TCO and St. Croix Orthopaedics. Now as Constellation’s first chief people officer, Sullivan is committed to supporting people and advancing talent strategies, while building engagement and developing and supporting multiple teams. 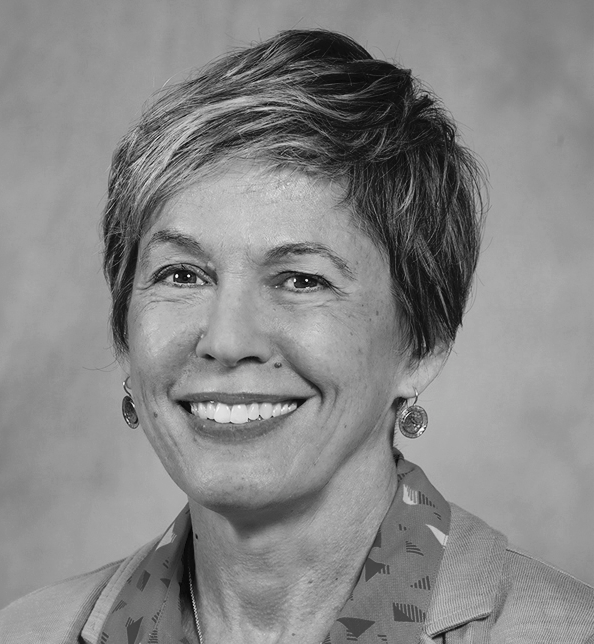 She is also responsible for assessing the industry and market space, proposing and locating partners and collaborators, and developing an external advisory council. You’re so consumer you don’t even know it. You think like one. You certainly buy like one. Now you need to start strategizing and executing like one. Healthcare is dominating every aspect of our work and professional lives, especially as we collectively embrace the broader concept of well-being. Yet too often healthcare marketing is perceived as being comprised of dry, policy-oriented content or blink-and-you-miss-them cookie-cutter visuals. It doesn’t have to be this way. Andy Jacobson, HealthFitness director of strategic communications, will share how he and his team follow a “consumer is king” mindset when developing a B2B content strategy, executing against it and determining the best means of sharing its elements. Jacobson sets strategy and direction for external communications outreach, encompassing digital, PR and social media for HealthFitness. 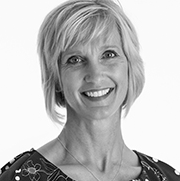 An East Coaster by birth and Minnesotan by choice, Jacobson spent nearly 15 years in the agency world prior to joining HealthFitness. As I sit down to write this article on resiliency, lyrics to the 1977 Jackson Browne song “Running on Empty” run through my mind. Can you relate? As we on the MHSCN Board discussed content possibilities for the upcoming Fall Conference, consensus around the table suggested “resilience” is a topic we could all use help developing, especially while “running on empty” amidst the changes, stressors and demands of our professional roles. Resilience, they say, is not a trait that people either have or do not have. It involves behaviors, thoughts and actions that can be learned and developed in anyone. This is good news for me and for all of us hoping to find enough fuel to survive each day and enough elasticity to adapt and grow through each twist, turn, valley and mountain on the day’s journey. If you share my quest to hone this “ordinary” skill, here are a couple good resources I’ve found from Dr. Amit Sood. Sood is a Professor of Medicine at Mayo Clinic College of Medicine in Rochester. 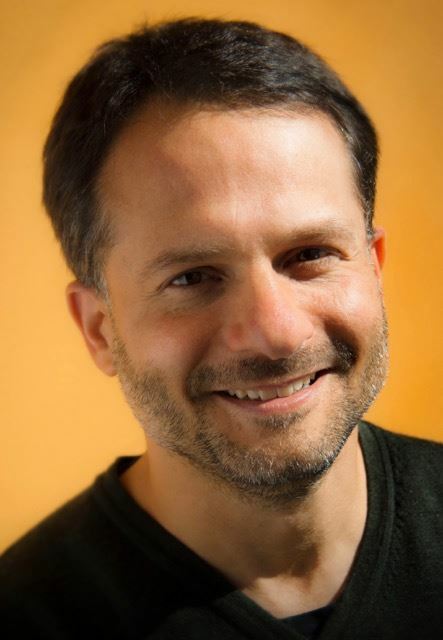 His website, stressfree.org, is full of scientific and practical information on resilience and happiness, including a one-week guided happiness journey. Sood has also created several lighthearted but effective videos on the topic of resilience you can find on the front page of his website like this one (worth the watch, even if it’s just to smile at his accent, his drawing style and his rhymes!). Sood likens resilience to the rumble strips on the side of the highway. So to reference yet another Jackson Browne song, I invite you to "take it easy" as you run down that road trying to loosen your load. Be gentle to yourself and be mindful of the benefit of helping yourself by helping others. I hope you’ll share your resilience tips and reflections with me and the rest of your MHSCN colleagues at our Fall Conference or any time we gather. Speaking of the Fall Conference, we’ll offer a great topic on resiliency by Melanie "Mel" Sullivan, EdD, chief people officer, Constellation. Together, I believe we can help each other fill those gas cans and find rubber bands to hold us together and to improve our collective health. As healthcare marketers head into the busiest season of the year, we all know too well the panic that can set in while you work to get projects done on time. No fear… Bolger, a longstanding MHSCN sponsor, has a few tips to help you get through with your sanity intact. When beginning any project, make sure to engage your vendor partners early to help with strategy. Often your partners will have ideas to make the process as stress-free as possible. Ask when deliverables from you are needed to achieve your desired due date. When managing multiple projects be sure to communicate project priorities, what goes first and what can go last. Be clear about the due date for each project. Something as simple as naming files the same way you refer to them avoids confusion and will save time. If your piece mails, name your mailing list using the same naming convention as the collateral pieces it belongs with. Also, use an item number on every piece of collateral in a campaign to limit errors. Don’t get stuck with the back and forth artwork debacle, provide the correct file type for your project. It is recommended to use JPEG, PNG or GIF for online campaigns, high resolution PDFs or packaged native files for print campaigns, and MP4 or MOV for video campaigns—always confirm the best file type for your project with your partner. When designing a mail piece consult with your partner in advance to insure the mail panel is formatted properly and the piece meets postal standards. Determine upfront whether you will mail first class or marketing/standard mail, ask about the advantages of each, and ask about any special promotional options offered by the USPS. Add your name and address to the final mail list so you receive the finished piece in your mailbox. Be sure to review the proofs you receive for all your projects carefully. This is your last chance to make corrections before the project is complete. Communicate any edits clearly and confirm if additional proofs are needed for final approval. And provide all required purchase order numbers, cost center or billing codes needed to insure the final invoice goes through your accounts payable department just as smoothly as your successful campaign. Then relax, put your feet up, and enjoy a well-deserved break! These helpful tips are from Bolger. The St. Paul-based resource creates innovative product solutions that unify the power of print and digital communication and is a sustaining sponsor of MHSCN. I’ve been on quite a few bike rides lately (more often than last summer, I’m happy to report). On my rides through the parks and trails of the Twin Cities, I often come to a crossroads. The path splits off in two directions, and I have to choose which way to go. If it’s an unfamiliar route, I can’t be sure what I’ll encounter if I go one way vs. the other. This experience got me thinking about where MHSCN is going as an organization. As a board, we began working on a new strategic plan earlier this year. We realized that we needed to spend some time in thoughtful reflection and exploration of how we are living out MHSCN’s mission, vision and values. Are we meeting the needs of our members and delivering value? Is the organization still relevant in these changing times? There are many other activities and organizations competing for the time, attention, and resources of Minnesota’s health care communications, marketing, and public relations professionals. We’re exploring different options for the organization, and no matter how much we research them, we can’t know exactly what will happen if we choose one path over another. If you’re just on a bike ride, it’s not such a big deal. Chances are good it’ll be pleasant either way; maybe the path will take you to a different place than what you anticipated, but that’s OK. It can be a fun challenge to figure out those little surprises! When it’s an organization like MHSCN, with a long history and established traditions, it’s a bit scarier – but also exciting. We have a strong board, and I’m confident we’ll “steer the ship” to a good new place. And that’s where you come in. It’s time to bring our members – and other stakeholders – into the discussion. Where do you see new opportunities for MSHCN? Are there activities or services we should add, or maybe some we should discontinue? If you’re a former member who hasn’t renewed, or someone who attends the occasional event but hasn’t ever joined, why not? We’d love to get your perspective. As our work on the strategic plan progresses, we’ll have a more formal way for you to share your input soon. For now, I encourage you to send me an email with your thoughts on how we can be more valuable to you and your professional goals. Change is never easy, but for those of us in health care, it seems to be inevitable. We might as well learn to embrace it! Join me – and MHSCN – on the ride! Have you been considering a return to school to enhance your education and advance your career? The MS in Health Care Communications Program at the University of St. Thomas just announced a substantial scholarship opportunity for their cohort which begins at the end of August. What's even better? There’s no exam to take to enter the program – just an application. Email the faculty director, Dr. Mike Porter at mcporter@stthomas.edu. In the message, indicate you are interested in being considered for the Health Care Communicator Scholarship. Dr. Porter will use the data from the application to figure out distributions. He says, "There is money to offer up to 8 scholarships." Yesterday, it was the nurses' strike. Today it’s measles, opioids and heroin. Tomorrow will certainly bring another hot topic in healthcare that’s anything but glitzy or fun to promote. I’d personally prefer to spend my time creating a great joint care campaign, writing a news release about our latest award or interviewing a doctor for our weekly radio show. Yet, like so many other healthcare professionals, we chose this profession of marketing/communications/strategy with at least a hint of desire to “do good,” to make a difference. The opportunity to use our gifts & talents to communicate effectively about difficult topics is where our contribution to making healthcare better in our community and our country really counts. Recently, Lake Region Healthcare hosted a “Community Conversation on Opioid & Heroin Abuse." It featured Fargo market WDAY-TV Station Reporter Kevin Wallevand who created the documentary “Addicted”. His work on the topic is a perfect example of the power of personal storytelling to bring deeper understanding and spur action. The second featured speaker of the evening was Dr. Kurt DeVine of CHI St. Gabriel’s Health in Little Falls, Minn. The statistics he shared about the depth of the issue in this central Minnesota town were staggering. What stood out to me about Dr. DeVine’s message was the power of data to give us context, to help us create a plan and to help us measure our successes. Hmm. Storytelling and data collection. This is our wheelhouse. Rather than shy away from controversial topics or dread difficult messaging, I’m working on embracing the not-so-pretty parts of my job. Here are a couple things I’ve found helpful in my work. Being proactive. People in the middle of an issue often don’t realize until it’s too late that they need our expertise. I’m communicating with department heads, administrators and event planners frequently now to ensure they know our capacity to provide them with a full communication plan when they need it. From identifying and reaching key stakeholders and target audiences to press releases, media coverage and key messaging, I want them to know they have the Mar/Comm team in their back pocket at a moment’s notice. I certainly don’t read them all word for word, but I’m working on paying attention to trending articles to give me both perspective and credibility when called on to address our organization’s stance. Having a grasp on the opioid crisis wasn’t on my list of things I hoped to accomplish in my career. Feeling like I made a difference by helping to wage a battle against it in my community definitely is. As marketing and communications professionals, we're all comfortable introducing ourselves to new people, right? Or does the idea of describing your professional self to someone new cause you to break out in hives, or at least decline that upcoming event because you're worried you won't know what to say? I think that just because we know our way around a website, can whip up a press release or plan a marketing campaign with ease, it doesn't automatically make us masters of all interpersonal communications. So what's a self-respecting communications professional who knows the importance of networking to do? First, learn from others who can help you think about and prepare your introduction ahead of time. I came across this LinkedIn post: 5 Ways to Introduce Yourself Perfectly in 20 Words or Less. This down-to-earth method frames the problem and offers practical ways to think about the best words to use in an initial conversation. Second, practice your new words by attending at least one of MHSCN's upcoming networking events. They're informal, which makes it easy to talk casually with one another. And we usually include some fun icebreaker questions or activities to help get the conversation going! I'm going to bone up on my introduction and take it for a test spin at our June 8 networking event. How about you? Don’t Just Send a Message. Engage. Asia Zmuda, Public Affairs Manager, Mayo Clinic Health System, manages internal and external communication and marketing for several of Mayo Clinic’s community practices in Southeast Minnesota. Prior to joining Mayo Clinic 10 years ago, she served as a reporter and anchor for KTTC-TV in Rochester, Minn. Asia earned a Bachelor of Journalism in Broadcast News from the University of Missouri in Columbia, Mo., and a Master of Arts degree in Strategic Communication Management from Concordia University in St. Paul, Minn. It happens to all brands. They get stuck. Advertising loses its edge. Marketing struggles to generate qualified leads. Sales presentations become a drag. Employees forget what makes their company exciting and relevant. Customers stop talking about them. Ugh! -- Rob Dalton gets that. He will show us how to obliterate common marketing obstacles, and how to shine a light on the elements that make our brands awesome. Rob will walk us through an actual Brand Catalyst case study and share branding tips we can use immediately. 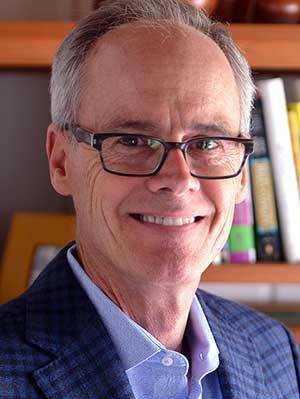 Rob Dalton, owner of Dalton Brand Catalyst, has a career that spans 40 years and includes creative leadership positions at advertising agencies Young & Rubicam (New York), Cole & Webber (Seattle) and his own branding and go-to-market strategy firm, Dalton Brand Catalyst (Minneapolis). Rob honed his craft at Fallon (Minneapolis) and has won numerous industry awards. He is the only person to win the Minnesota Best of Show advertising award twice. Rob travels the country solving critical branding and strategic problems, primarily for B2B marketers. He has the rare ability to meld consumer insight, company culture, product benefits and creative “pixie dust” to create powerful brand foundations and unexpected, creative solutions that drive business. His collaborative approach and nurturing demeanor have earned him the title “Brand Therapist” among many of his clients. For 11 years, HealthNewsReview.org has used systematic criteria to review more than 2,300 news stories by leading news organizations if they include claims about health care interventions. In the past two years, the organization began reviewing health care PR news releases as well - about 350 so far. There has never been a project like this in the US, and it is based right here at the University of Minnesota School of Public Health, where publisher Gary Schwitzer is an Adjunct Associate Professor. This session will explain the history, the reasoning, the approach and the data,as well as offer some teaching examples. 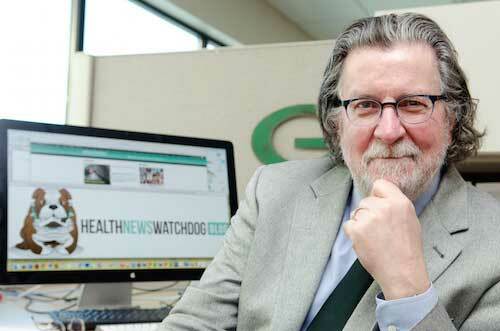 Gary Schwitzer, Publisher, HealthNewsReview.org, has specialized in health care journalism for 40 years and currently publishes the HealthNewsReview.org site, the only daily systematic review of such media messages in the United States. Gary also worked in television news for 15 years and was founding editor-in-chief of MayoClinic.com. 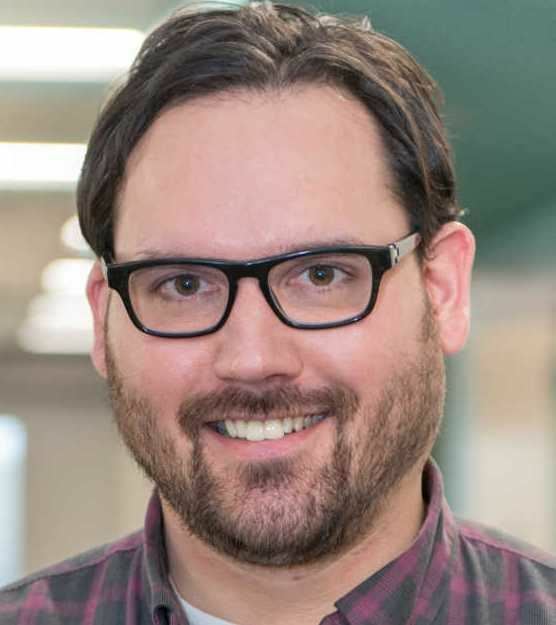 He also taught health journalism and media ethics at the University of Minnesota and now has an adjunct associate professor appointment in the university’s School of Public Health. The American Medical Writers Association honored Schwitzer with one of the organization’s highest honors, the McGovern Award for preeminent contributions to medical communication, and the Informed Medical Decisions Foundation named him one of 25 Shared Decision Making Champions. 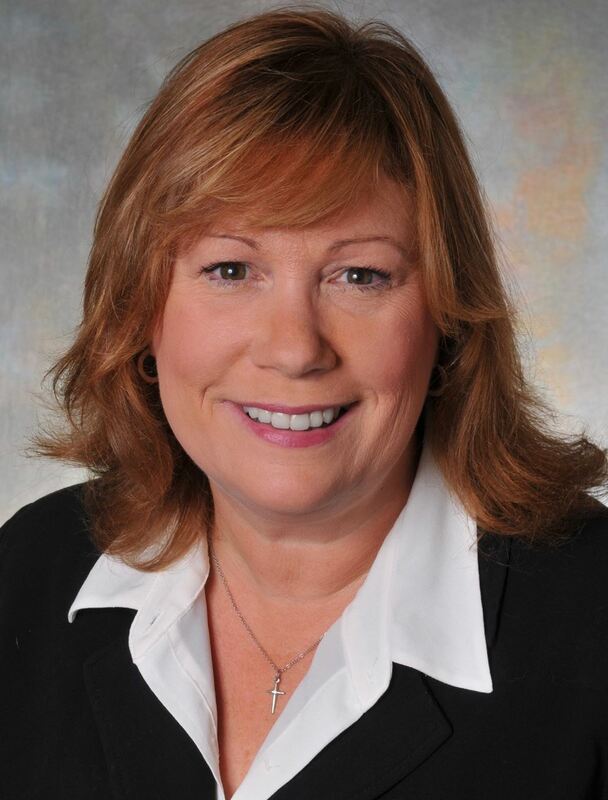 Amy Dawson, APR, Executive Vice President, Healthcare Practice Lead, Fahlgren Mortine Agency,is an industry veteran with more than 30 years of experience. She and her team have worked with a wide range of health care brands, including OhioHealth, The Ohio State University Wexner Medical Center, MedStar Health, St. Elizabeth Healthcare, Donate Life Ohio, the West Virginia Department of Health and Human Resources and Cardinal Health. 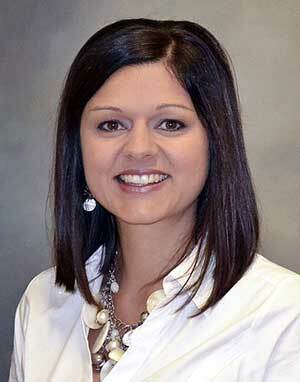 Her team’s work has been recognized by numerous professional organizations locally, regionally and nationally. Amy was recently named by Columbus Business First as a 2016 Person to Watch in Healthcare. 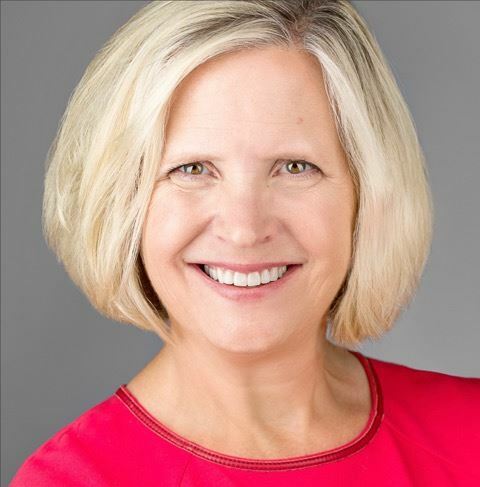 She’s a member of the Society for Healthcare Strategy and Market Development, the PRSA Health Academy and sits on the boards of The Arts and Autism Institute and The Community Shelter Board. Respected by colleagues, clients and peers, Amy is best known for her ability to lead integrated teams that connect well with clients. Craig Baillie currently serves as Partner and Account Director at Brave New Media, a Minneapolis-based digital media agency. He has more than 22 years of experience as a web and print designer, having worked on a wide variety of marketing communications programs. In his current role, Craig manages the creative and technology aspects of client campaigns and initiatives, bringing a strong design and detail-oriented approach to clients across various industries. 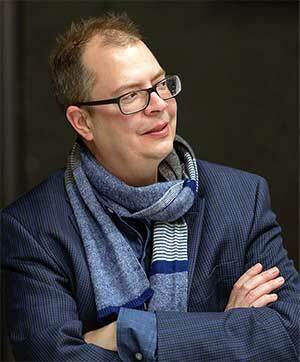 Craig holds a Bachelor of Arts degree from the University of Chicago. 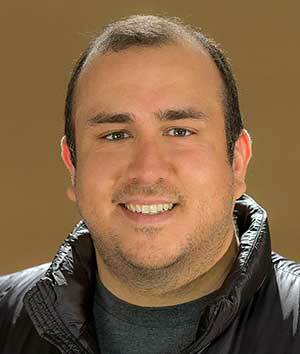 Christian Betancourt is Head of Digital at Brave New Media, a Minneapolis-based digital media agency. In this role, he helps clients across various industries develop strategic, data-driven marketing strategies that help achieve desired business outcomes. As leader of the agency’s digital practice, Christian manages talented teams working on all aspects of digital marketing, including social media, search engine optimization, paid media strategy, e-mail marketing, lead generation and analytics. Before joining Brave New Media, Christian held public relations, marketing and digital roles at Best Buy, Thomson Reuters and Securian Financial Group. He has a Bachelor of Arts degree in Public Relations from the University of Minnesota and a Master of Business Administration in brand management from the University of St. Thomas.